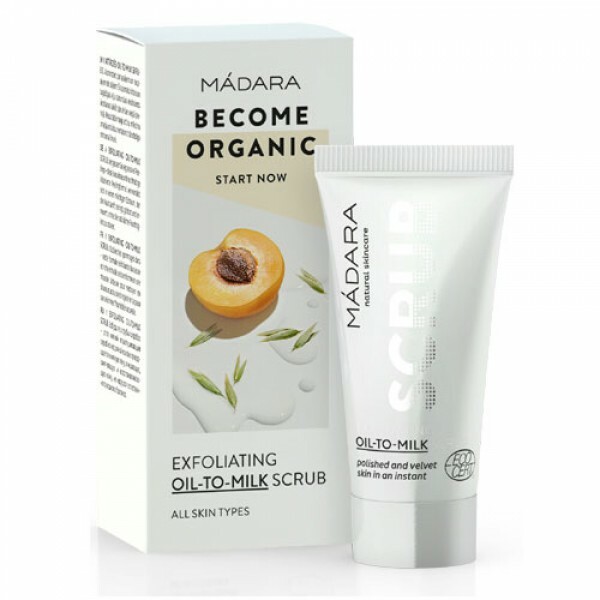 Forget harsh scrubs – this luxurious and rich oil-based exfoliating formula smoothly transforms into a delicate milk to gently cleanse, soften and renew the skin without stripping natural moisture. 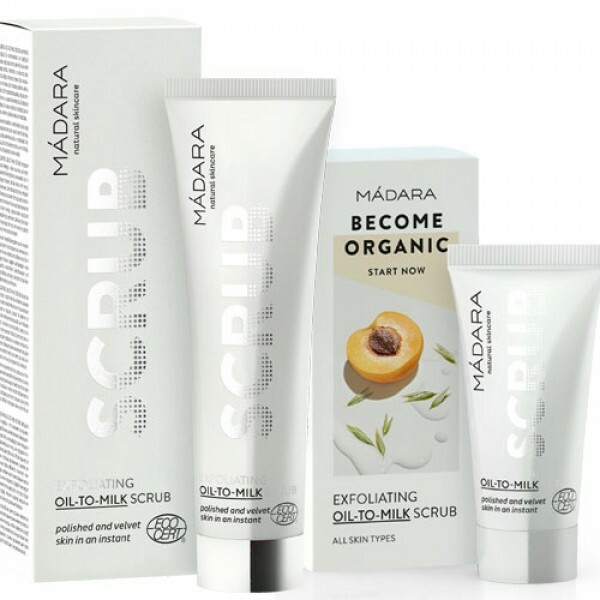 Apricot and oat oil molecules bind the dirt and impurities, while natural and gentle wax microbeads help to relieve clogged pores, buff-off dead cells and polish the skin. Stimulates natural cell turnover. 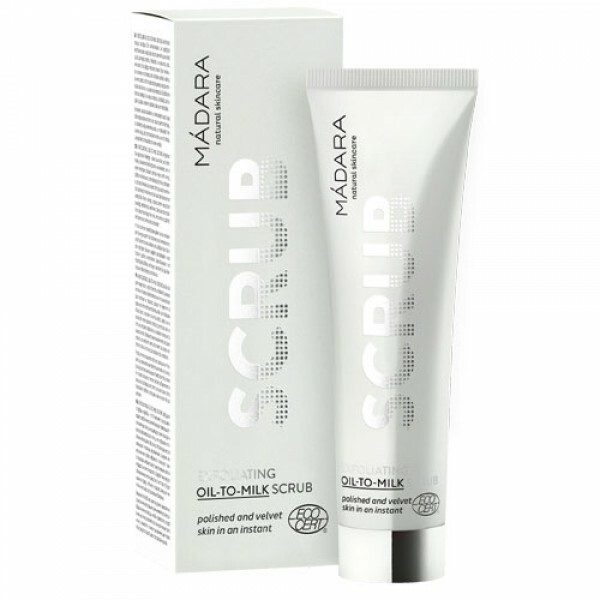 You will see a softer, smoother, visibly brighter, cleaner and more glowing complexion. Nut Free, Natural & Organic ECOCERT, Cruelty Free. NOT suitable for Vegans dues to beeswax content.